Glassware is required to be returned rinsed food free. Please keep this in mind when considering for your event. 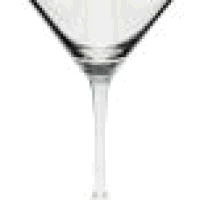 ** Please call us for any questions on our glass martini 7.5 oz rentals in Fairview Heights IL.